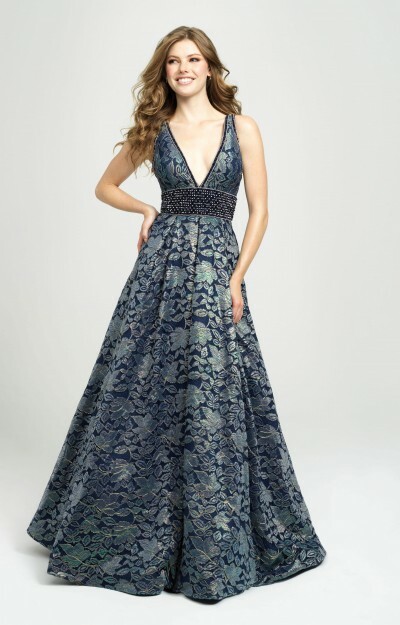 If you are looking to be a trendsetter at your upcoming formal event this spring, this collection of floral dresses will have just what you need to look on-trend and feel confident. 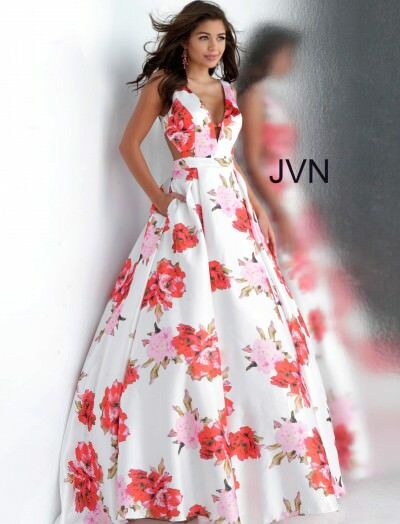 Ideal for many occasions, floral prom dresses can come in many variations from fabrics types to sleeve lengths and dress styles. 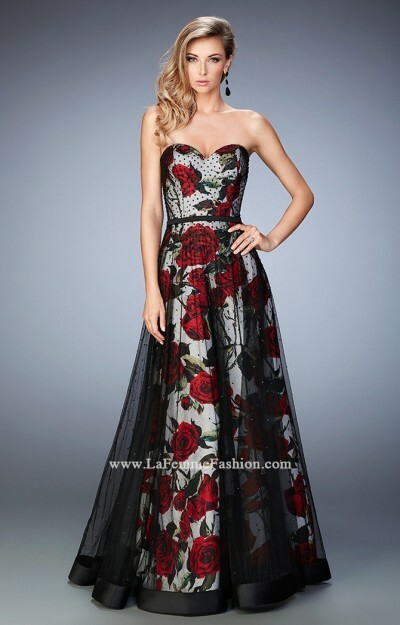 Whether you want a long sleeve or an off the shoulder style with chiffon or mikado fabric, a floral gown is sure to make you stand out. Who said long floral dresses have to only come in print? Try a white or black bodycon style made from a soft jersey material with floral appliques that highlight your curves. 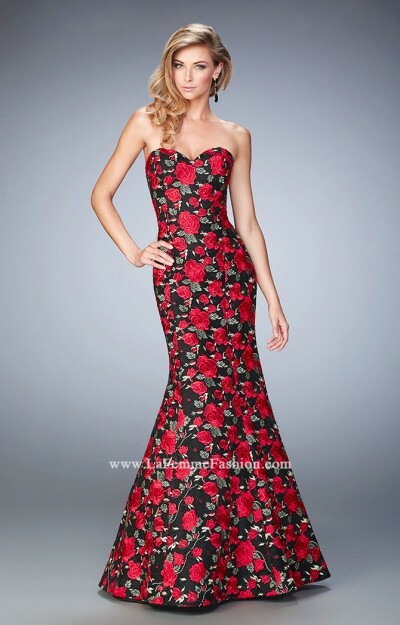 No matter your evening occasion, you can find the perfect floral prom dress for you either online on in-stores!